There has been a growing interest in SAR image interpretation for a variety of civilian and military applications, such as terrain classification, land or sea monitoring, target detection and recognition, etc. 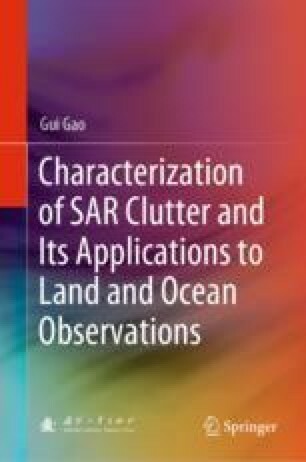 Presently, one of major strategies of SAR image processing is to use the classical methods of statistical pattern recognition, where it is crucial to develop precise models for the statistics of the pixel amplitudes or intensities (Oliver and Quegan in Understanding Synthetic Aperture Radar Images. Artech House, Norwood 1998, ).